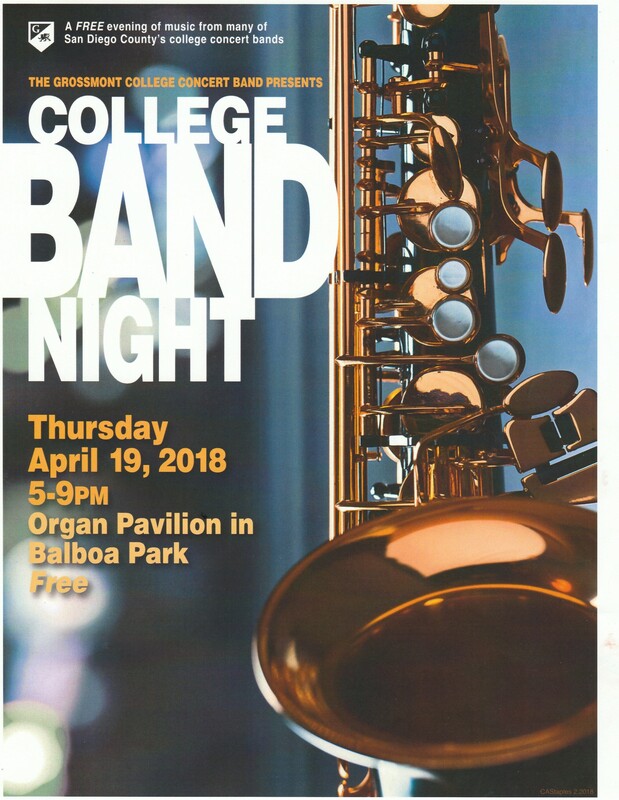 A FREE evening of music performed by many of San Diego County’s college concert bands! 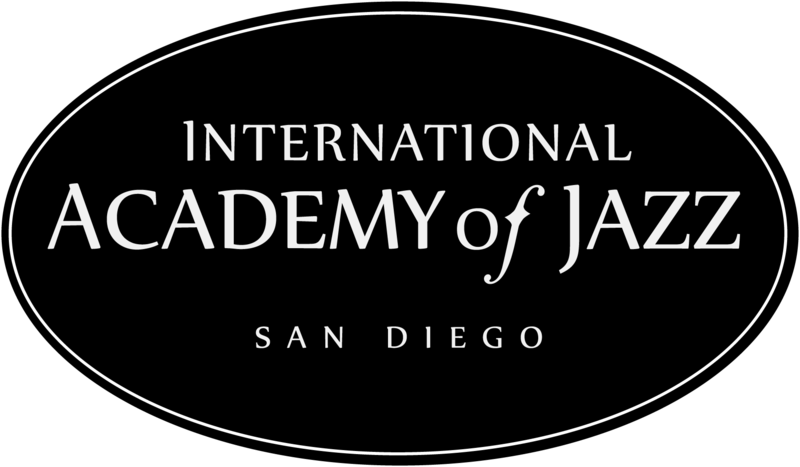 Enjoy a FREE concert in the Organ Pavilion in Balboa Park. Hope to see you there!